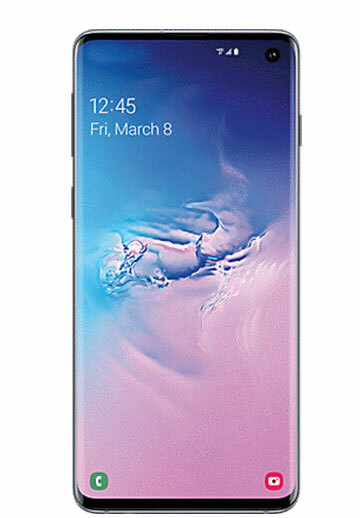 The new Samsung Galaxy S10 is a phone that's as powerful, intelligent and intuitive as you are. Do more of what you love with Wireless PowerShare, an all-day intelligent battery* and a revolutionary Epic Shot camera that puts professional tools at your fingertips. A nearly bezel-free Cinematic Infinity Display gives you a crisp, uninterrupted view of your screen. Retail Price: $899 for 128GB model.